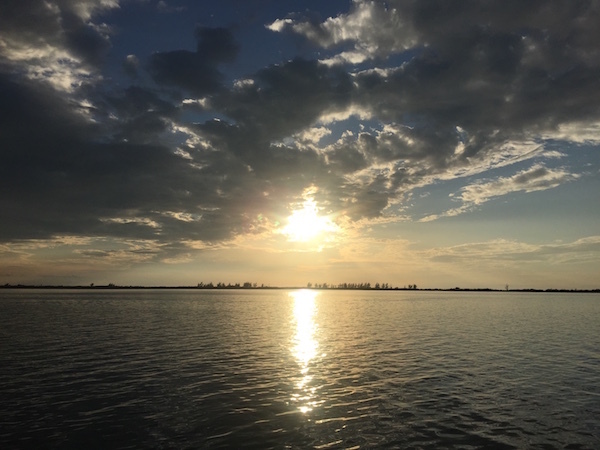 For sure, not a lot of people know this gem of a town and a part of me wanted to keep it secret… but it’s beauty speaks in so many volumes that I really want to share it with you all. It may be a very small town that lies by the River Meuse in Wallonia (south of Belgium) but the charm it holds can blow you away! I’ve been a long-time ‘fan’ of Japan’s traditional culture and modern day quirkiness so I’m absolutely excited for my upcoming trip to this dynamic country. I really can’t wait to see the big bustling city of Tokyo and then all the surrounding municipalities that are filled with picturesque natural landscapes! 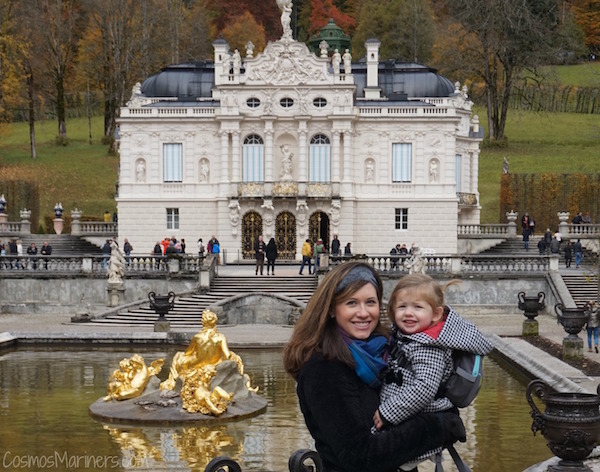 This year was my first time I traveled internationally with my toddler and we had a blast! We took a road trip from Munich to Bavaria, then headed up the Romantic Road to the Rhine. We finished off our trip with a visit to Trier and Luxembourg City. In Luxembourg City, I was able to pay my respects to my great-uncle who died at the end of World War II; no one in our family had ever visited his grave before, and it was an incredibly experience. One of my personal travel goals is to visit all of the places from which my ancestors hailed before coming to America, and Ireland is one of them. Ireland’s also the only place in British Isles that I haven’t visited, so a trip there will check off several items on my travel list. I finally crossed Ha Long Bay off my travel bucket list this year and got to meet up with one of my best friends whom I hadn’t seen in nearly a year at the same time! We absolutely loved pulling up a couple of plastic stools and eating our way through Vietnam’s array of exciting street food. My dream trip is to take the Trans-Siberian Railway from Vladivostok to Saint Petersburg next year. Over the past few years, many of my trips have been crammed into a few days of leave from work, so I want to use my free time to experience slow travel –and going overland across the biggest country in the world sounds like an awesome way to do that! The city is sprawling with various neighbourhoods to explore and fantastic day trips that are easily accessibly by public transport – we absolutely loved it! The locals were incredibly kind and patient with us while we attempted to communicate in Spanish. The food was delicious and so cheap! We were only spending USD $17 each per day including accommodation. Next year we would like to spend 5-6 weeks traveling by bus from Belize to Panama. During this time we plan to take Spanish classes, surf lessons, go volcano boarding in Nicaragua and swim with whale sharks in Belize or Honduras. We went on a 10-day trip to Africa this year where we visited South Africa, Kenya and Seychelles as part of our delayed honeymoon. Africa is an amazing place and it deserves a lot more travel attention because it has so much to offer that the media never talks about. Stunning game reserves in South Africa, driving through the capital city of Seychelles as we came across beautiful and friendly locals, watching epic sunsets and relaxing at surreal beaches were just some of the things we enjoyed most. I’ve lived in Thailand for over 20 years, I’m shocked to say I’ve never visited the neighboring countries. On the top of the list is Cambodia. I mean it is only a few hour bus ride away! My wife and I can’t wait to witness the legendary Angkor Wat in Siam Reap. 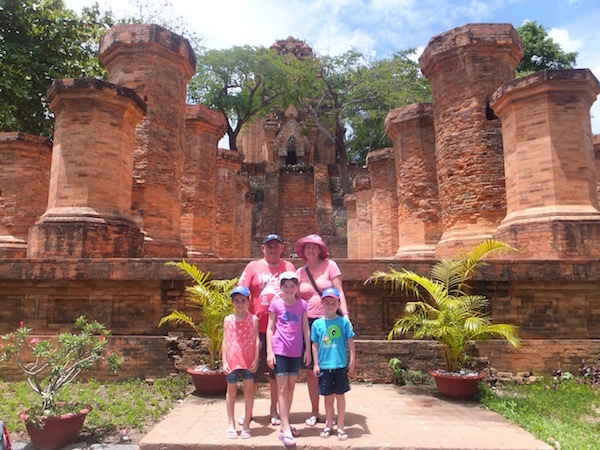 Craig and I took our 3 kids back to where it all started this year, you see we honeymooned in Vietnam 12 years ago and it was such a wonderful experience that we wanted to share it with the kids. We were worried that they wouldn’t enjoy it but we are very glad to report that they loved every minute of it! We stayed at a 5* resort off the coast of Nha Trang with our own plunge pool and they thought that was wonderful! We also took them to the Po Nagar Temples in Nha Trang, Cu Chi Tunnels, Mekong Delta, and we walked miles looking around Ho Chi Minh City. 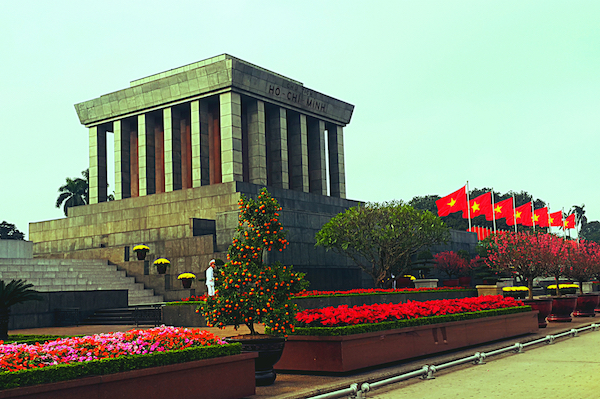 Vietnam we always hold a very special place in my heart and I’m sure that won’t be our last visit. Japan has always been at the top of my list since we had exchange students from there at my high school many moons ago. It’s such a culturally diverse and rich place and so very different to anywhere I have been to before. We are having a girls trip there next year including mum, my sister and my eldest daughter. My mum had a pen pal in Japan 65 years ago and she still has the address, she googled it and the house still exists so we are going to drop by and have a look. I am particularly looking forward to Kyoto and hopefully spotting a geisha and visiting all the temples with all the autumn colours, not to mention the food, the lights, the craziness and the bullet train. I also want to check out Mt Fuji – so much to see and we only have 8 days to fit it all in. I got to experience the majestic and historic Angkor Wat this year and also to spend 4 peaceful days in the beach town of Sihanoukville. But what made the Cambodia trip the best for me was the people I met who gave me an insight into the difficult past and present of the nation. I saw things and spoke with one person whose story changed my perspective on life. I will have said goodbye to my corporate job next year and am very much looking forward to my first destination after that – Thailand. Angkor Wat didn’t fail to live up to my expectations! It was awesome being driven around on tuk-tuk and seeing all these old temples. I had no idea just how huge the area was (or how insanely hot it would be!) and I am so glad that I didn’t decide to just try and bike it! My favorite temples were the smaller ones still covered in jungle, half destroyed with huge rocks laying everywhere! I felt like Lara Croft in Tomb Raider. I had a friend in Japan who taught in Prague and I had never really given it much thought before he mentioned it. But now that I have looked into the city I just feel this draw to go view the gorgeous old buildings and experience a country’s history that I don’t really know too much about in Europe! The highest mountain in Africa and one of the Seven Summits of the world, Mount Kilimanjaro was the most amazing place I have been to this year. The physically and mentally challenging 7 day hike to the top of it was life-changing and I can not say there is anything I can’t do anymore! 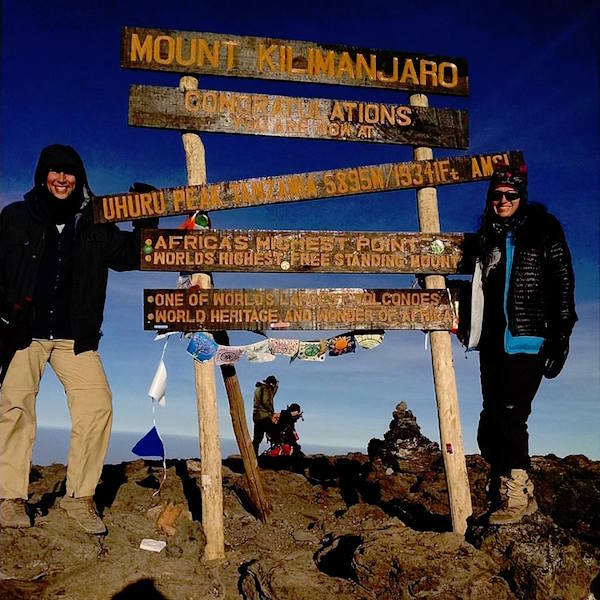 Pushing past fears and doubts again and again, I was able to summit to the rooftop of Africa. Endless views and the opportunity to see glaciers make it a hike I’d recommend! After years of challenging Frank’s fear of heights, it is time for me to conquer my fear of going under water! Belize is a country with history, beauty and adventure. I look forward to hiking, scuba diving, cave tubing and exploring Mayan ruins. I know, it’s no longer the undiscovered secret it was in the pre-Rick Steves era, but the beauty of this area is still unbelievable. Hiking the paths was one of my favorite activities. 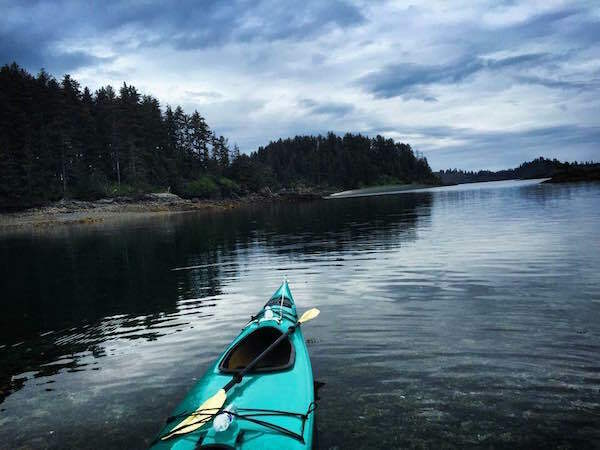 Specifically, the Lofoten Islands to enjoy kayaking through the fjords. 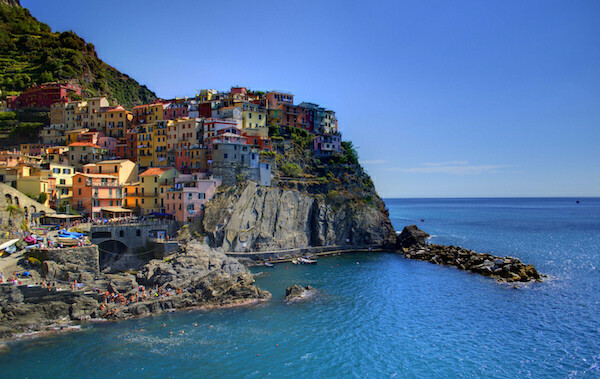 This could definitely challenge Cinque Terre for the most beautiful destination title! In 2016 we plan to travel around Latin America and being fans of underwater wildlife, top of our wish list is the Galapagos Islands off the coast of Ecuador. 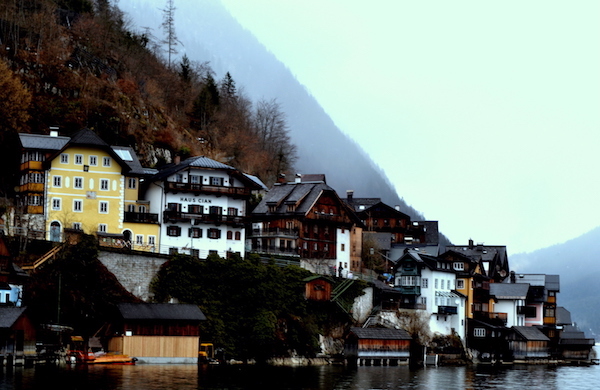 I had read about this tiny alpine town hundreds of times, but getting to see it for myself was incredible. Strolling along the one road in town and watching swans float along the lake with the Austrian Alps as the backdrop was completely breathtaking. It’s truly like nothing I have seen in my life, and if you haven’t been, I highly suggest going in winter. 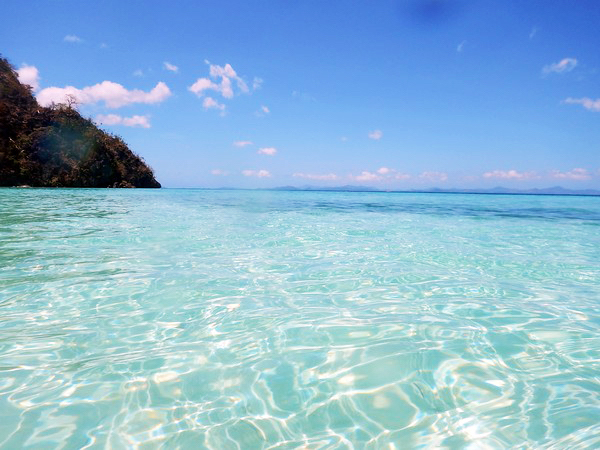 I will be visiting Palawan in May or June and I cannot wait to lounge around on the white sand beaches, reading and eating fresh seafood to my hearts content! As sailors we have always been drawn to places that are on the warmer end of the spectrum – locations that have spectacular sunsets, beautiful unspoiled beaches – and this year the Bahamas did not disappoint! Once across the Gulf Stream, on a day that has just the right conditions you literally see the sky touching the sea. The clear waters of the Bahamas allow you to see straight to the sandy bottom and view the beautiful sea life – even see starfish! Some of the most spectacular sunsets can be seen from anywhere in the Bahamas – nothing better than sitting on a beautiful, unspoiled beach with a drink in your hand and seeing a gorgeous sunset on a balmy evening! We are looking forward to spending a bit of time in Panama next year; visiting friends and wandering around the highlands and Bocas del Toro. This country has it all, beautiful lakes, magnificent mountains, gorgeous glaciers, green jungle and stunning skies… I lost my heart there and promised myself I will go back as soon as I can! I am fascinated by the culture of this country and can’t wait to go exploring crazy Tokyo. 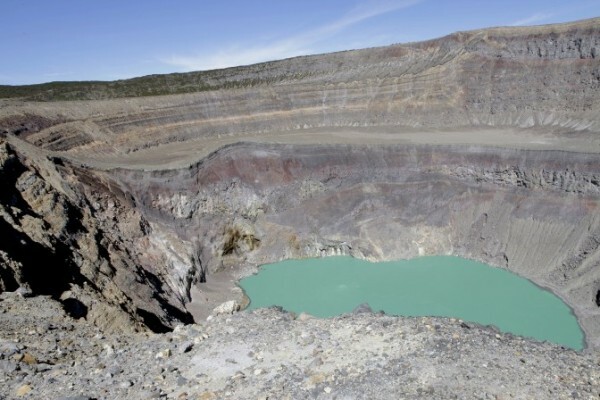 And off course hiking Mount Fuji is on the list – looking forward to that! White-sand beaches, crystal clear waters, and blue skies greeted my boyfriend and I in Coron in the Philippines last April. 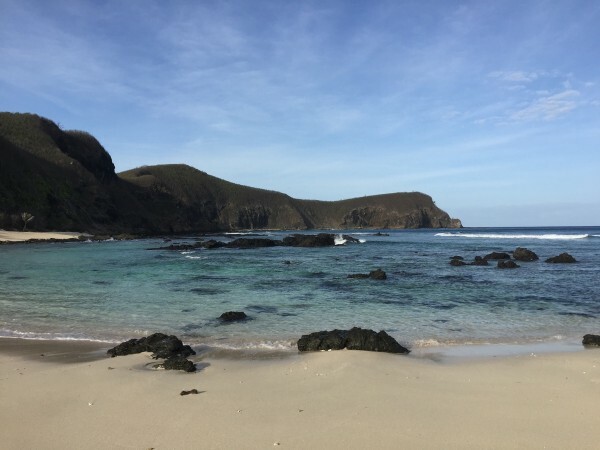 It was the perfect setting for our summer adventure as it had everything a tropical island-lover desires – beaches, lakes, hiking trails, shipwrecks, coral gardens, and even a safari. It was the perfect combination of perfect place, perfect time, and perfect companion. I love France and I love dreamy and romantic alpine towns. Annecy, with its cobbled streets, winding canals and pastel-colored houses, all in the backdrop of shimmering lakes and snow-capped mountains, seems like the perfect setting for our annual honeymoon. I’ve been based here for 3 years and I’m still exploring this great state. What continually catches my attention here are the mountains and I love how every trail I’ve hiked in Alaska always ends to a beautiful destination. Nature and the great outdoors in your backyard, what more could you ask for?! I’m going here on a mission trip to help give out supplies for local children who need clothes, shoes etc. I’m looking forward to this adventure and challenge. From exquisite beaches with turquoise waters, amazingly friendly people and delicious food, we couldn’t have asked for a better family holiday. It left such an impression on our 5 year old that he even dressed up as a Fijian warrior for Halloween! Fiji is often thought of as a honeymooners destination, but now we think of it as the perfect child’s playground! 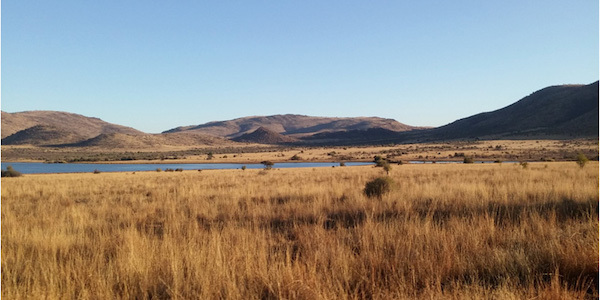 We are looking forward to visiting Cape Town – a nature lovers paradise combined with a vibrant city-scape – before road-tripping down the coast, finishing up with an amazing safari at Sabi Sands. 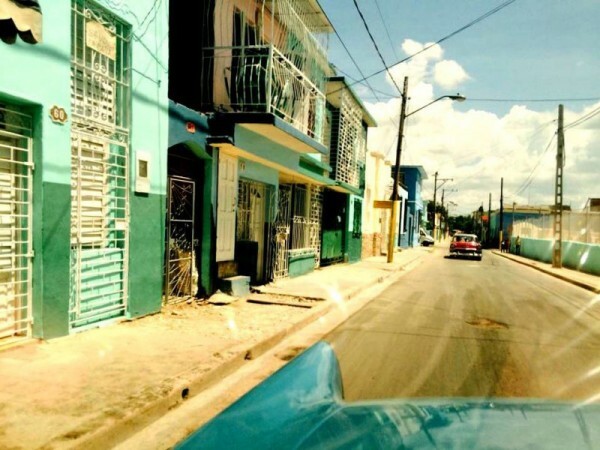 The pastel streets, the vintage American cars and the rum – allll of the rum! It was my first trip to the Caribbean and I am well and truly in love. We stayed in Holguin and went on an island safari, visited local plantations and even a cultural village where I was ‘healed’ by a local man. I’m looking forward to visiting Jamaica next year – I’ve got a real taste for that Caribbean sun! This amazing living reef is a place I have wanted to visit for a long time, and what better place to do my Open Water Diving Certificate! 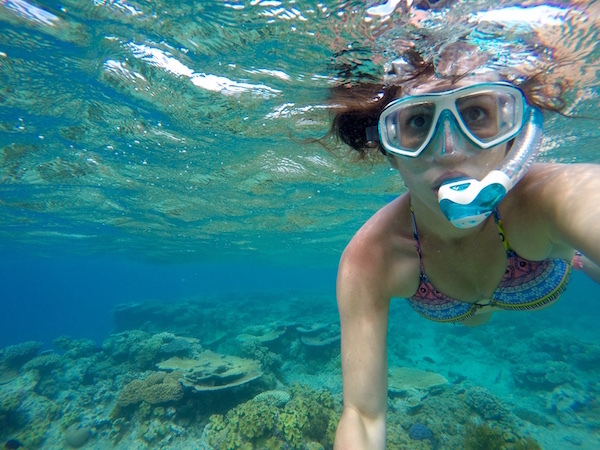 It’s easy to visit the reef from much of the northern Queensland coast, but I headed out from Cairns in the far north. This backpacker paradise offers so many opportunities for those wanting to stay for awhile, or just pass through. Just don’t miss the Reef! I’m looking forward to experiencing life in Spain next year, especially the siestas and the traditional tapas in this area! I’ll be teaching English in two schools in the area, and spending my spare time exploring the country and other parts of Europe. Fingers crossed I can improve on my non-existent Spanish! This year I drove a campervan around this country with my wife. 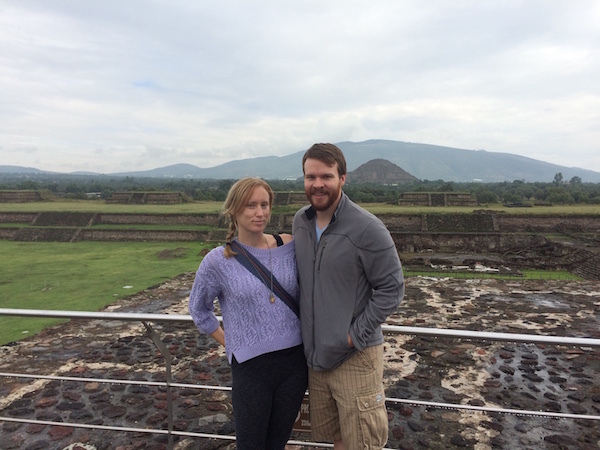 We saw some absolutely stunning locations – there was literally jaw-dropping scenery around every corner. 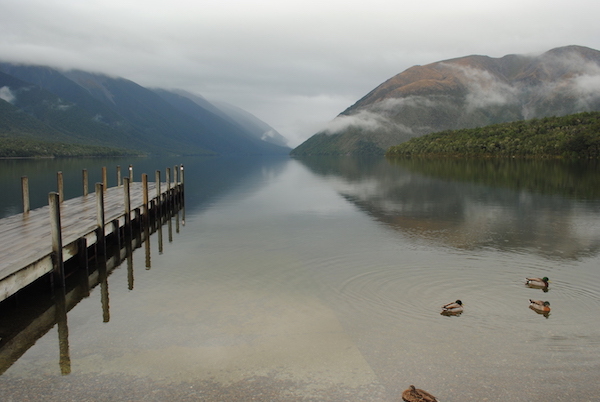 The above photo was taken is at Lake Rotoiti in the Nelson Lakes National Park. Everything I hear about this country is incredible – breathtaking scenery, immersive cultural experiences and easy on the budget! 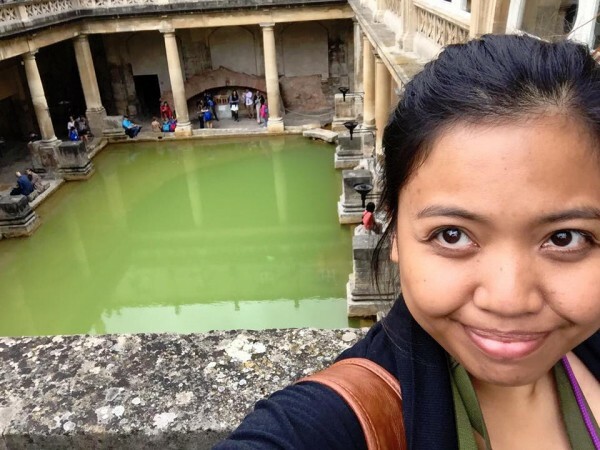 I went to London, Bath, Stratford-upon-Avon, and Stonehenge this year and loved them! Don’t ask me which one’s my favourite because when it comes to England, I play no favourites, I love them all! I have made it my goal to move to England some day and marry an English man! 22. Nicole – Eat. Travel. Love. I went to Tanzania for a public health volunteer opportunity for two weeks this year. We worked with two local volunteer doctors in two different villages and helped to provide the medical care they needed! The last day we went on a safari in Tarangire National Park. 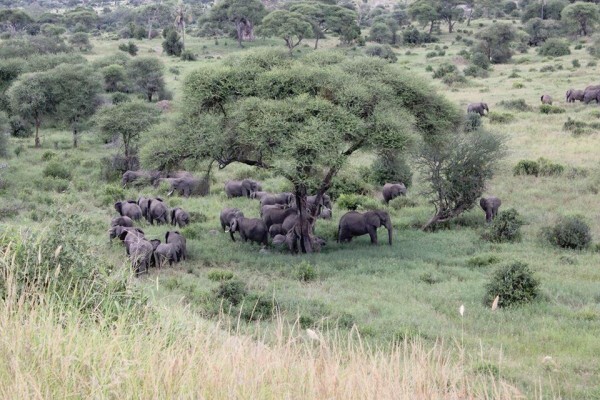 We saw SO many elephants that day, they were everywhere – they are such beautiful animals. I have heard from many people that Ireland is one of the most beautiful countries in Europe and after a little bit of research on things to do there and the culture, Ireland is now the place I am most excited to visit on my 4-5 week trip to Europe! In particular, I want to check out the Cliffs of Moher – every picture of them shows the lush greenery and the ocean. I have a feeling my photos won’t do it justice! Known as the Switzerland of India, we loved this place – we got to experience nature at its best in Pelling, our adrenalin went racing on our road trip to Nathula at an altitude of 14,400 ft. and we sensed serenity at the Buddha Park in Ravangla. We look forward exploring the amalgamation of the Portuguese, Chinese and Western cultures which reflects in the architecture, art and food of Macau. Amritsar is a city in Northern India not far away from the borders of Pakistan. 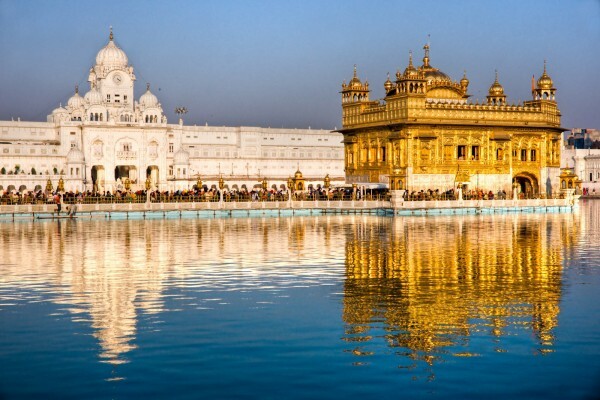 I always wanted to visit the Golden Temple there because of its surreal beauty. In Amritsar I also visited the Jallianwala Bagh, the Wagah Border and the Golden Temple – India’s most popular tourist destination and the holiest Sikh gurudwara in the city. Many know that Jodhpur, in Rajasthan, is the sun city, yet few know that Jodhpur is also considered the blue city too. I am very excited to explore the blues and the heavenly colors that embrace Jodhpur in all its glory, as well as its famous museums including the Mehrangarh Fort, Ghantaghar, Gangau and Balsamand Lake. For more info on Jodhpur, check out this great article on the Top 25 Places to Visit Jodhpur. We visited this place as part of a 10 day, self-drive tour of northern Norway, Sweden and Finland. It was amazingly warm above the Arctic Circle and August was the perfect time to travel. In Rolvsfjord I went horseback riding on Icelandic horses. They are a small, but a wonderful breed of horse to ride. 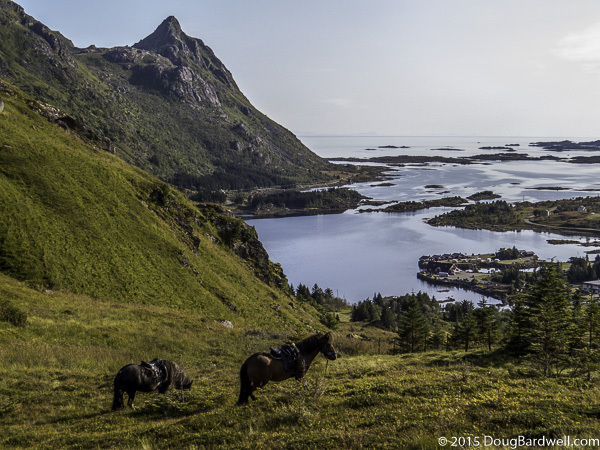 We rode up through a mountain pass and the views of the fjord were amazing. The hills were covered with spagnum moss and hiking around was like walking on a mattress. For some reason I haven’t gotten Down Under yet – perhaps because it’s so far away and expensive to travel to. I love landscape photography and I’ve seen so many dramatic shots from Australia that I’m dying to experience the country for myself next year. Sri Lanka surprised me because of its diversity. We spent around 6 weeks there, mostly in Arugam Bay. My favourite beach was Peanut Farm. On the way back to Arugam Bay you can even see elephants during sunset close to the street with a little bit of luck. Sri Lanka has something to offer for anyone. It doesn’t matter if it’s surfing at one of the many beaches, experiencing some local culture at one of the many temples, visiting tea plantations or hiking in the mountains. My personal highlight was the train ride to Ella. It’s a train ride where you shouldn’t sleep. The view is stunning. 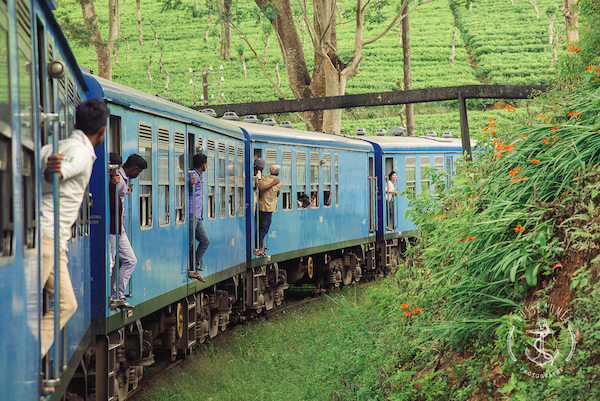 The train winds through the green hills and several tea plantations. It passes little villages and people stop to watch the train and wave. I also loved our hikes to Ella Rock and Little Adam’s Peak. While my boyfriend has seen this country already four times, it will be my first. I’m excited to see many plants, flowers and animals that I have never seen before and also the beautiful sunsets that I have only seen pictures of. What’s more, I’m very excited to teach yoga in a surf camp there, to meet locals and listen to Latin music. 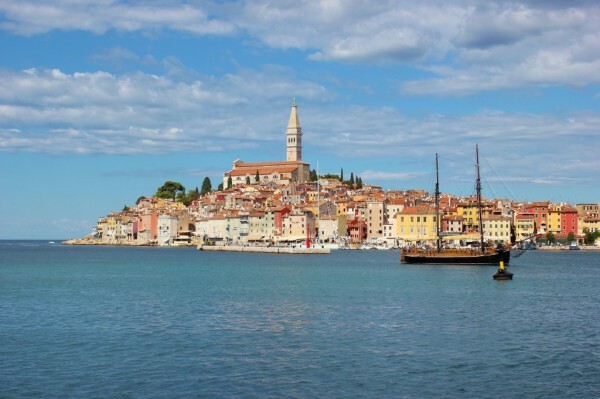 Perched on the Adriatic Sea on the Istrian Peninsula, this idyllic, historic town drips with charm. Twisting, pedestrian-only cobblestone lanes lead to the hilltop church and the translucent water playfully dances along the shore enticing sunbathers to dive in head-first. We visited the Balkans twice this year, so I think it is fair to say that this place definitely stole our hearts. We are being lured there by the magnificent mountains, sandy beaches and the wonderland of the Galapagos Islands. After chasing winter through both hemispheres, we’re really looking forward to a little beach time in Ecuador too! 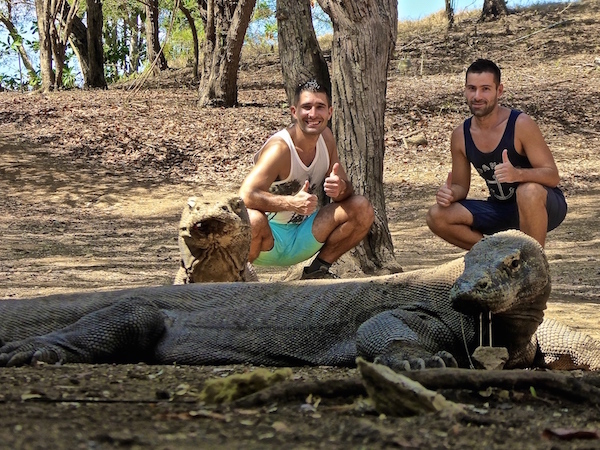 This is a great travel destination for anyone into culture, history, adventure and food. But El Salvador is doubly special because it will also feel like the whole world is telling you not to go due to the country’s bad representation in the media. I suggest you ignore this and go anyway – you’ll probably have one of the best experiences of your life. I’m most looking forward to Jordan because it’ll be my first time in the Middle East. Like El Salvador, I’m getting a ton of rubbish about going to Jordan, but I can’t call myself a travel writer and skip over an entire region of the globe. Plus I’ve heard incredible things, so needless to say I’m quite giddy to go! It is literally the home of adventure and the most beautiful place we have ever seen! 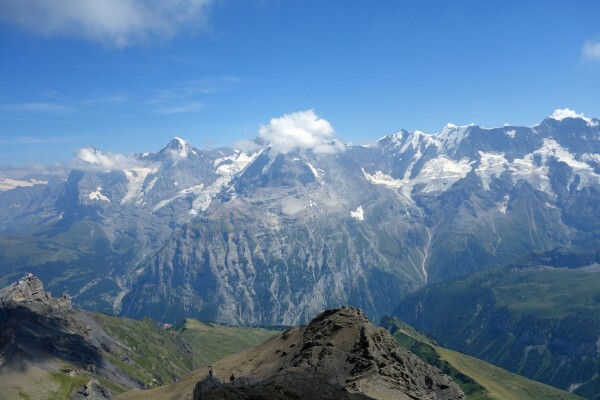 We climbed mountains, looked out over the Eiger, hung off wires 2000ft in the air, paraglided in view of the Swiss Alps, white water rafted in the glacial waters of Jungfrau and went canyoning in the most extreme location!! The mixture of culture, from crazy ultra modern cities to sleepy traditional villages and other worldly national parks is a big draw for us. Of course, the Great Wall of China is high on the bucket list too – a dream we hope will finally come true next year! This year, my favorite adventure was roadtripping across the US by myself! 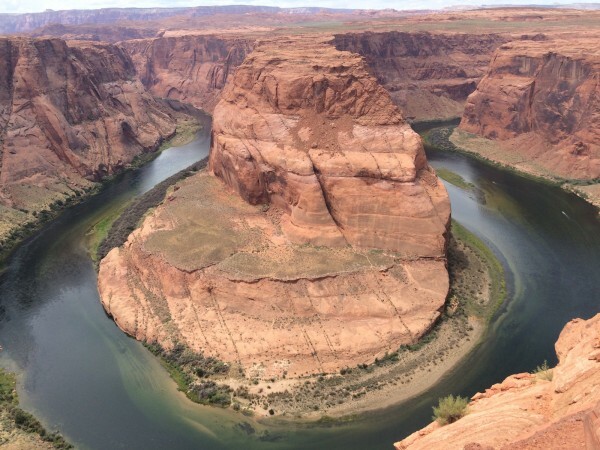 I started in California, with stops in Las Vegas, Grand Canyon, Horseshoe Bend, Mesa Verde, Carlsbad Caverns, & Hamilton Underground Pool. I ended up in Georgia. Seeing the Big Apple has always been a dream of mine! 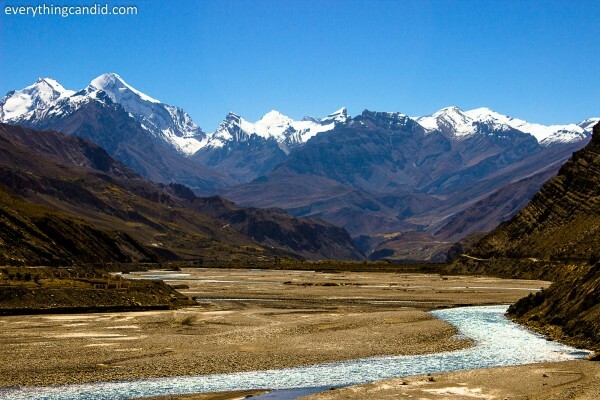 Spiti Valley, a veritable Sangri-La, is a cold mountain desert located on the Indo-Tibet border along the Spiti River. For an explorer and nature lover it’s a living museum, with bare and eroded mountain ranges giving a chance a witness the art form of Mother Nature at its best. 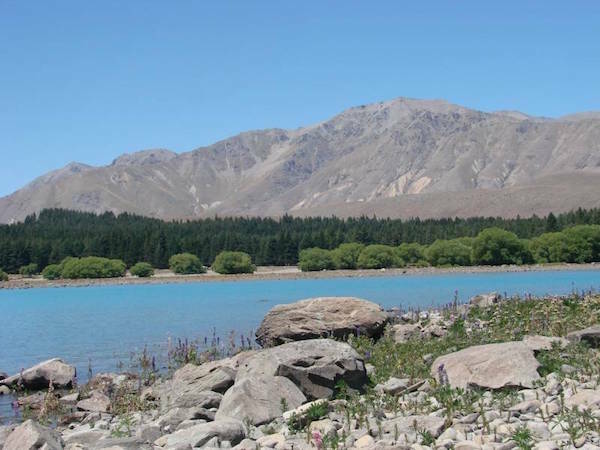 This area is inundated with a myriad places to visit such as the Monasteries of Kee, Kaumik, Tabo and Dhankar, as well as the mystifying lakes at Dhankar, Nako and Chandratal. It is also home to the highest Asian village of Kaumik, the highest post office in the world at Hikkim and the highest petrol pump in the world at Kaza! The Kingdom of Happiness and the land of thunder dragon, the emotion Bhutan generates is mystical and magical. Nestled in a high region bordering India, the untouched natural beauty of Bhutan is unlike any other place in the world. 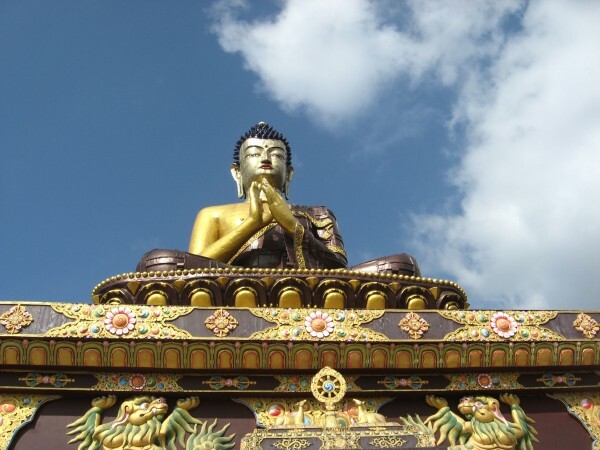 I want to do the hike of my life to Tiger Monastery, relish Mask Dance at Bumthang and much more. Everything about Bhutan is breathtaking and peacefully beautiful. Driving down to this country would be the most fulfilling accomplishment of my life, especially as this is also the land with no traffic lights! I am sure that meeting the most content people in the world would help make me a better person. This place captured my easy heart in a big way. Winding medieval streets, beautiful sunsets, quirky history, pawned pavements, bouquet-filled stems of wine, friendly locals, terracotta rooftops. This vibrant live-music scene of beignets, voodoo and the melting pot of French, African and American cultures is a big draw and I hope it will give us a great taste of the south! Amazing post and an epic collaboration piece! I’m very happy and proud to be part of this among such amazing and seasoned travelers. Great read and inspiration guys. So good to have you on board Shayan – thank you! 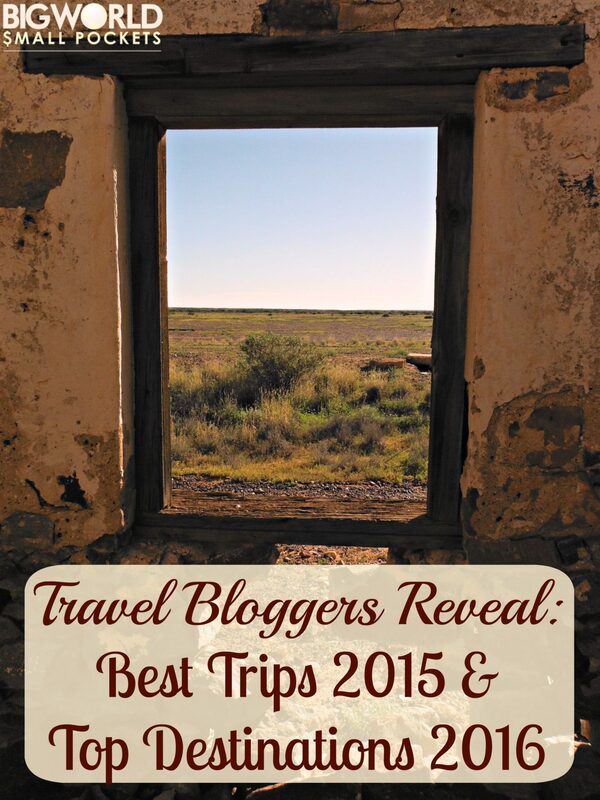 Looks like lots of travel bloggers are turning their sights toward Japan and Cambodia next year. We should be getting lots of great new content to read! Absolutely Erika – as I haven’t been to either of those countries, I’m very excited to read about them! Hey, This is lovely. Happy to be a part of this post with 32 others too. There is a serious amount of wanderlust inducing destinations in this list! You’re not wrong Emma, gets my toes tingling with excitement! So many fantastic suggestions – now it is just knowing where to visit next that is the problem. We have spent quite a bit of time in Luxembourg in the last few years and second it as a place for peopel to explore. As a country it is very understated but well worth visiting if you enjoy beautiful landscapes, castles and great wines. Great Tamason, thanks for the Luxembourg tip off – I’ve never been there, so that’s on the list too now! When I get back to the northern hemisphere that is! I know, me too! I’m so interested in Japan now everyone is talking about it! This is a great compilation. Congrats! Thanks for getting involved Himanshu – glad you like how the post turned out! It was a great team effort! Steph, this is such a wonderful post! Sorry it took me a while to read it but I have the best excuse ever: Spent so much times in the temples around Angkor! 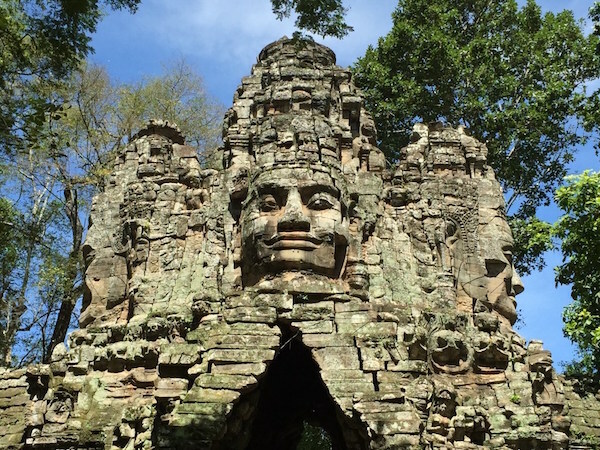 Oh Cambodia…I can understand why some loved it. I am not spending much time here but I already know I want to come back one day. Great article and really inspired for some new places now. I’m happy to be part of this, thank you for taking me in! 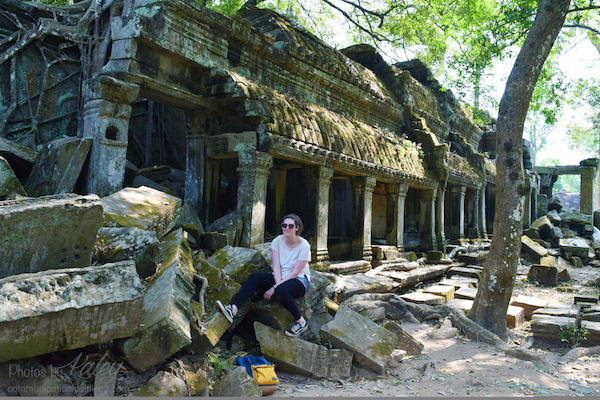 Thanks for getting involved Melanie – glad you’re having a ball in Cambodia! So many people loving that country indeed! Thanks Kirsty – look forward to checking out your version too – let me know when it’s live! 2015 favorite: Mediterranean Sea cruise with stops in Barcelona, Toulon France, Monaco, Corsica, and Italy (Pisa and Rome). Such a nice post. Thanks for sharing this to all. Will be updated more future articles. I think I’ve missed the boat for 2017 as we already in March! Might see about putting one together for next year though! 32 destination since 2015 but I haven’t visit none of them. 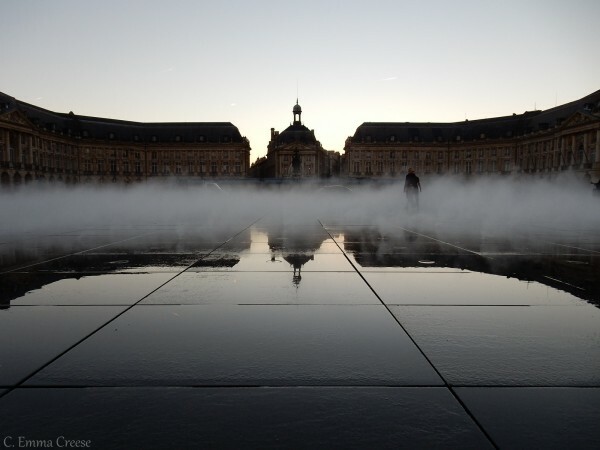 Thank you so much for sharing top destinations here. If I will start traveling my first destination would be Sonja.